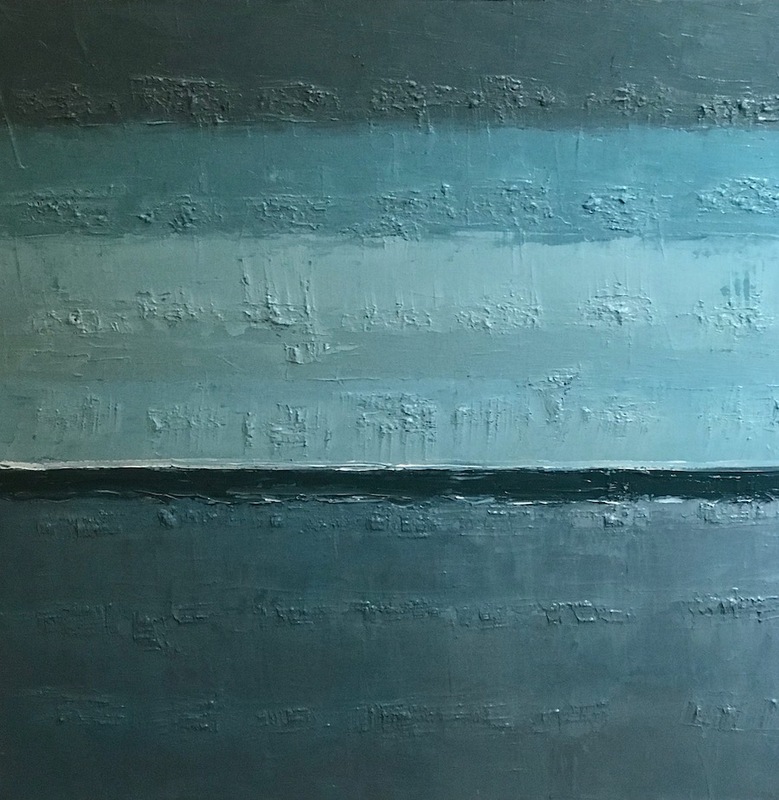 Contemporary abstract paintings by New England artist, Jen Kelly, underscore thick, bold brushwork on panels, canvas and linen. 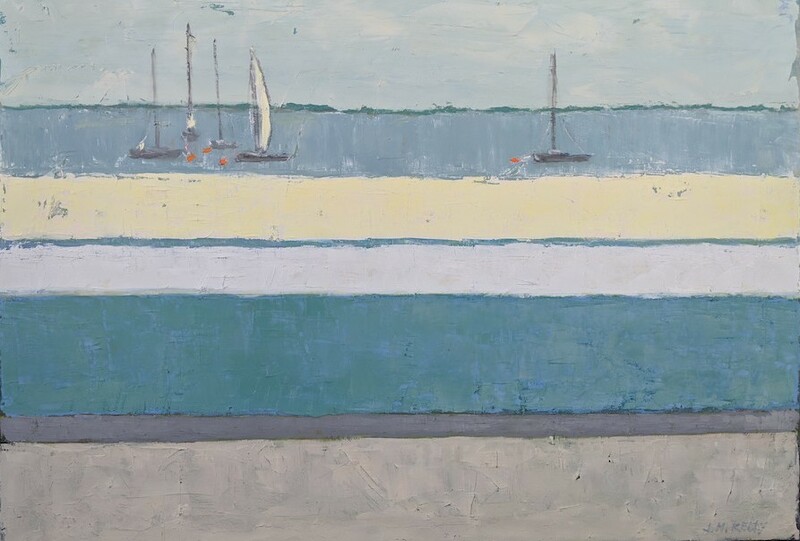 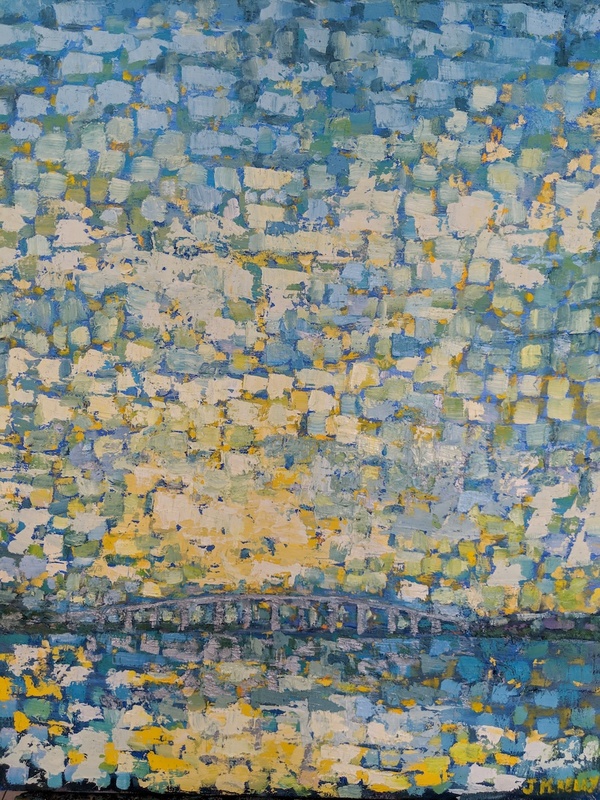 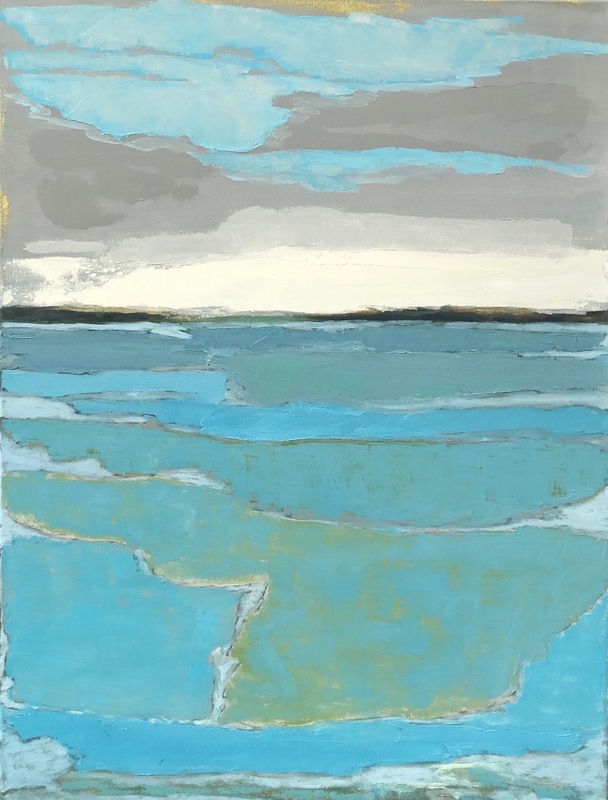 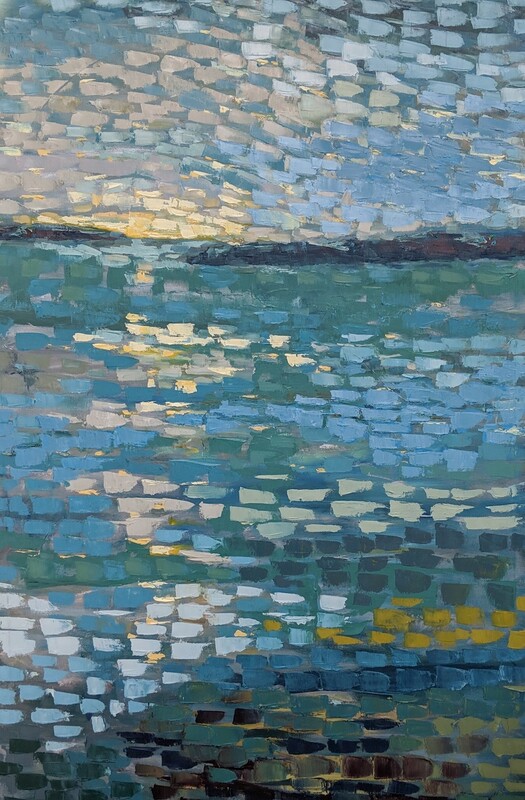 Her work often depicts subtle imagery; taking inspiration from the vast landscape of the coast. 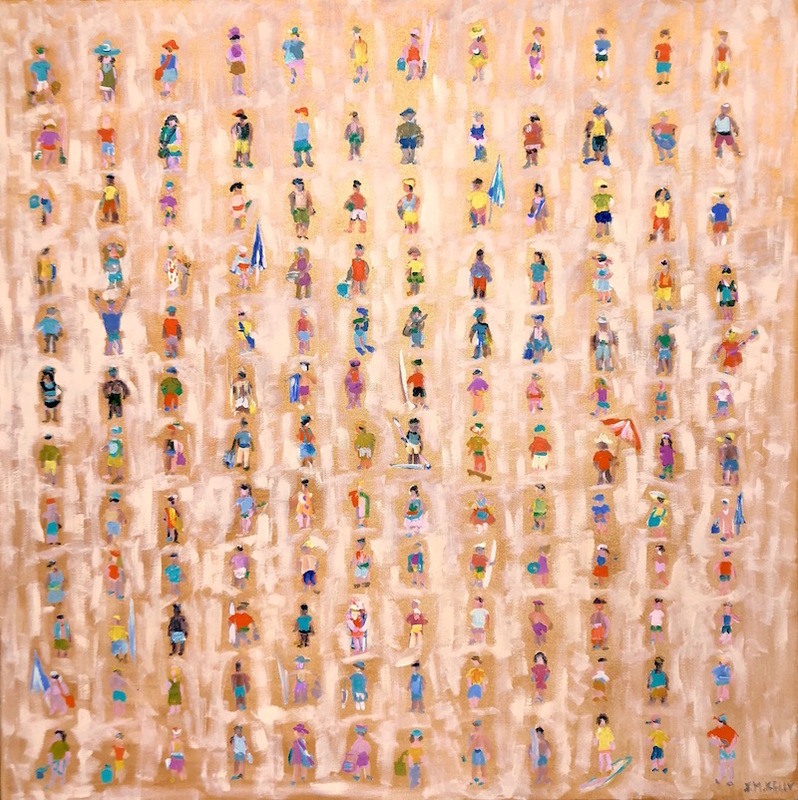 She portrays these as broad masses of color juxtaposed to one another within the panel. 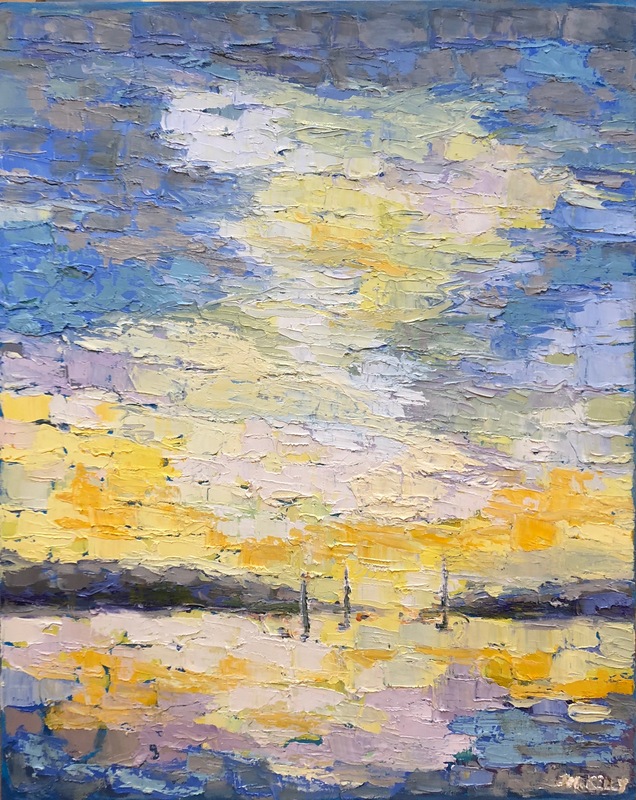 The work often negates imagery allowing the focus to be on the strong vivid hues vibrating across her canvas. 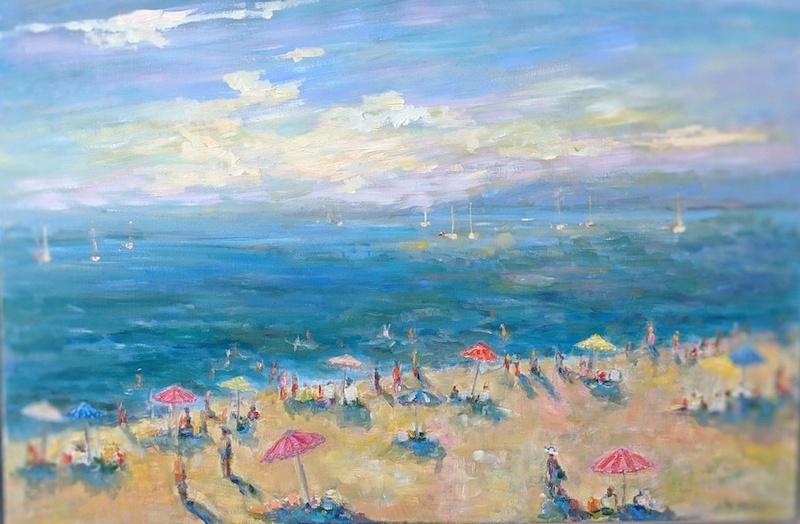 Jen has a BFA from Boston College where she studied with master painters from across the United States. 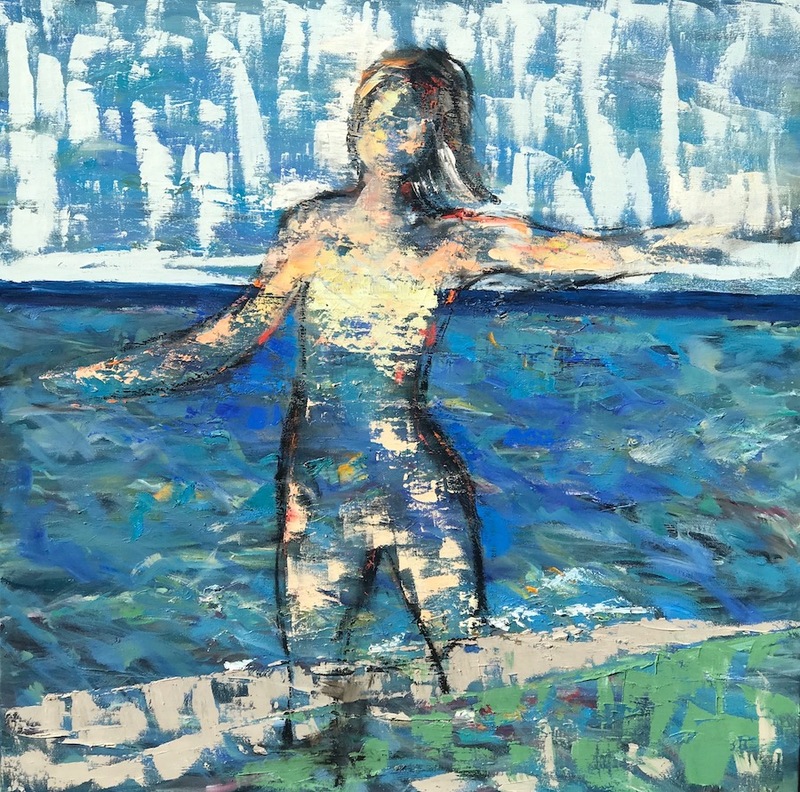 A few of the artists Jen was fortunate enough to work with include Ken Auster, Johanna Harmon, and Camille Prizdewok as well as Provincetown artist, Cynthia Packard. 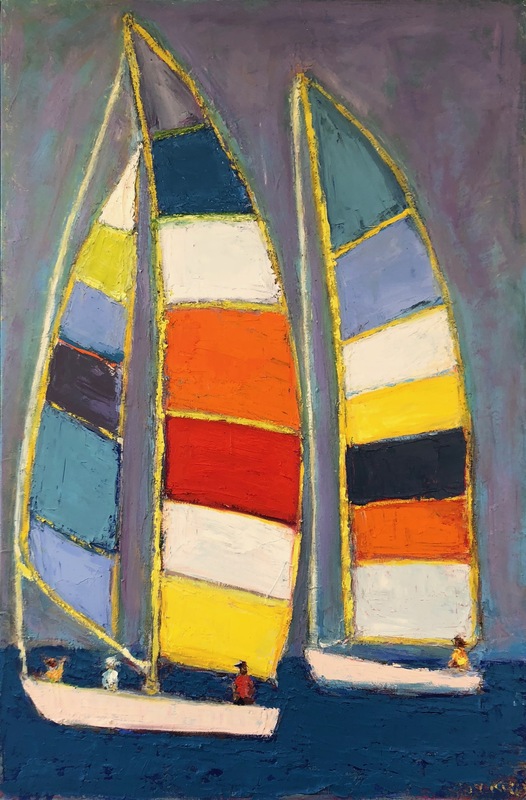 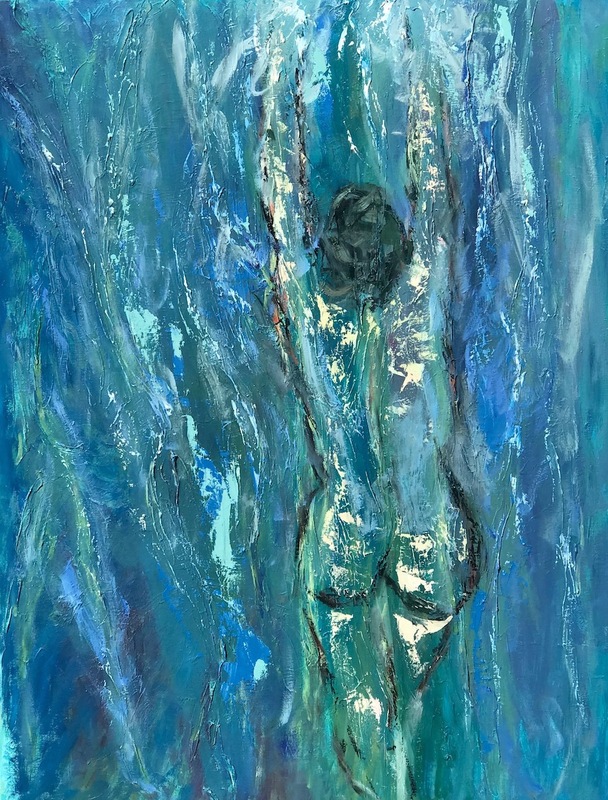 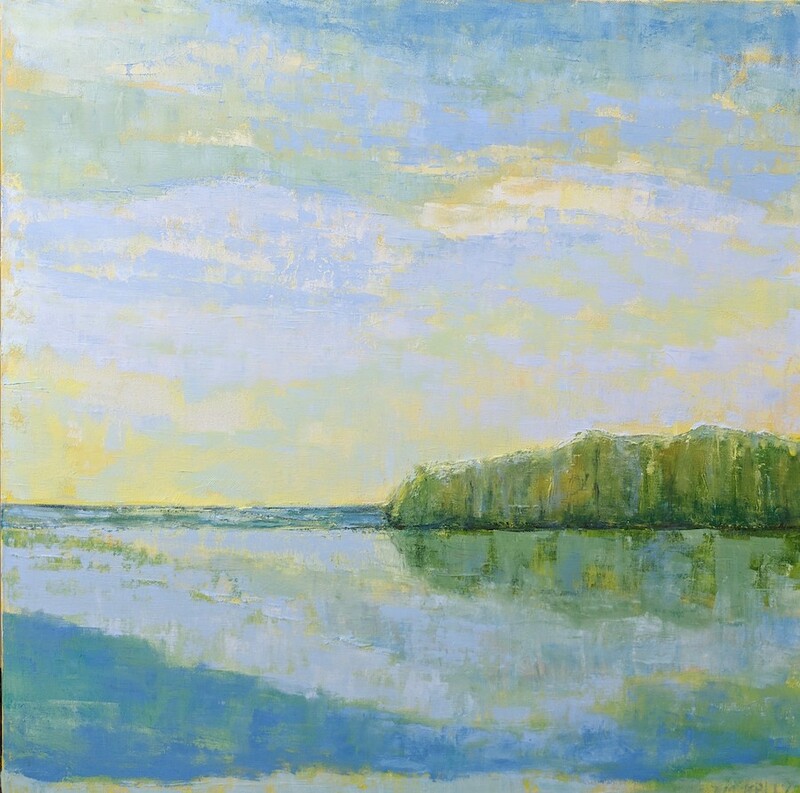 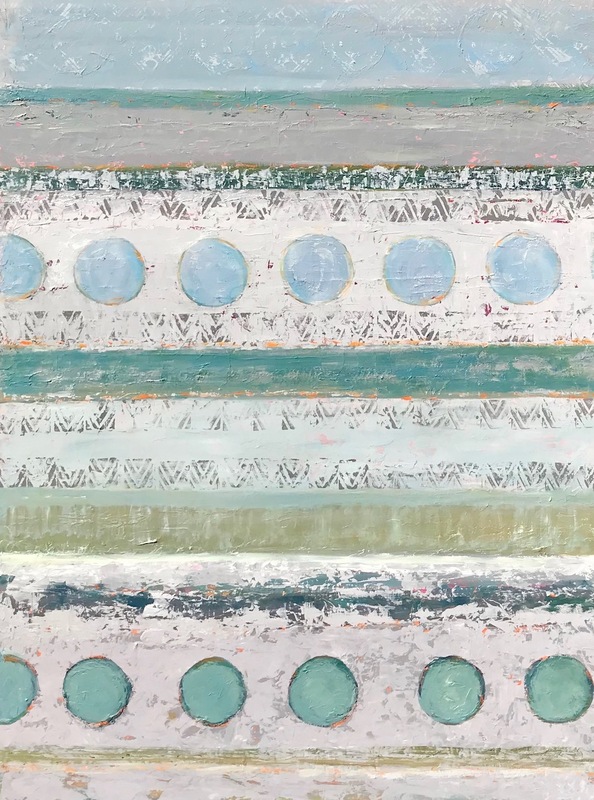 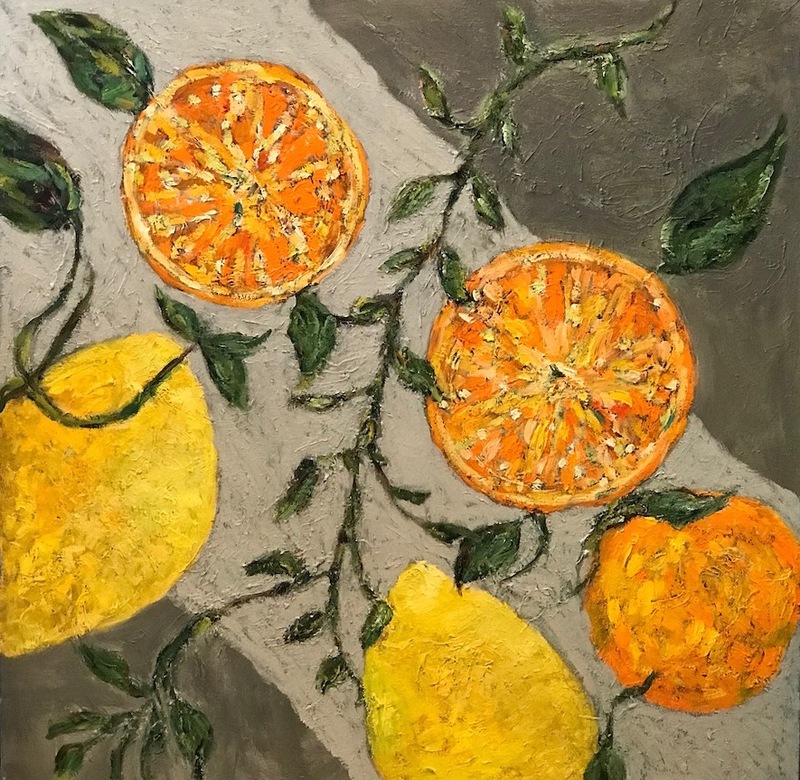 Residing in Hingham MA, she focuses full time on her painting in her home studio with emphasis on her commission work for homes in North Carolina, Maine, New Hampshire, Martha’s Vineyard, Nantucket, New York and Colorado. 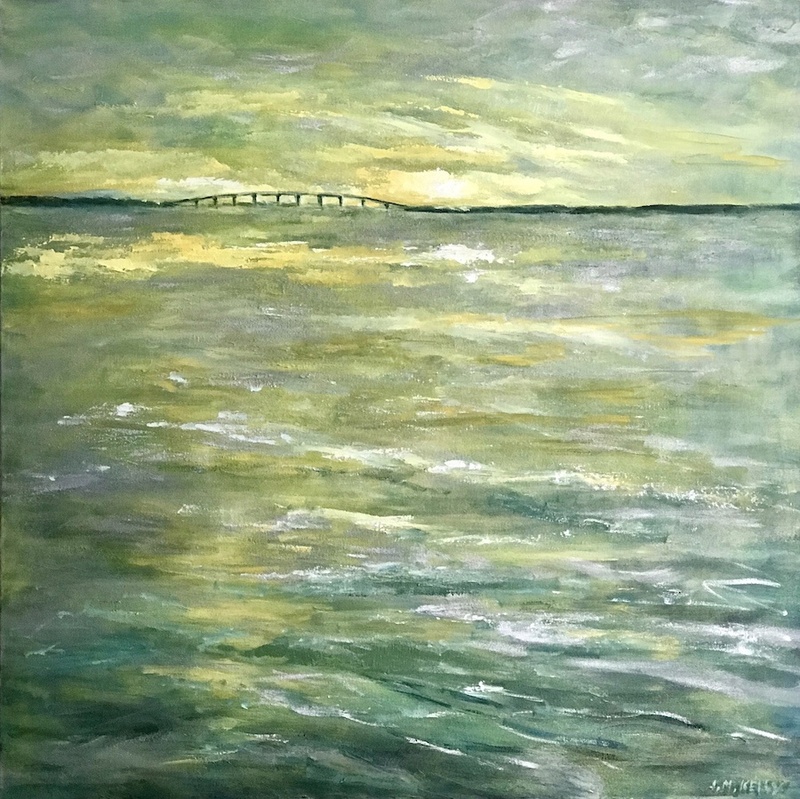 Her work can also be viewed at Delicious Designs, the studio of interior designer Roberta Sobran. 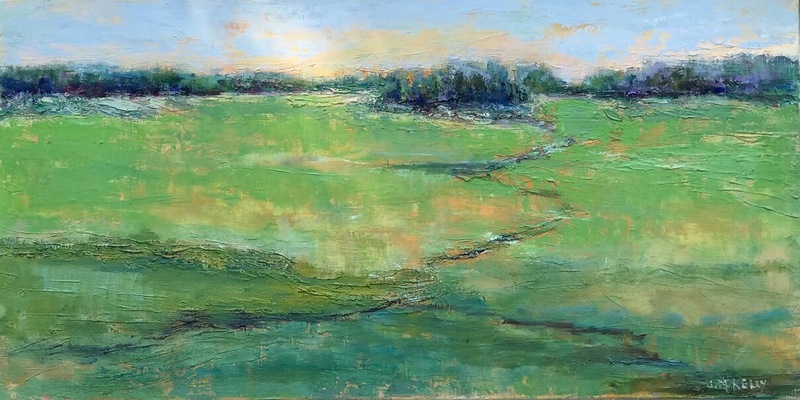 Her philanthropic work as curator for various fundraising efforts such as South Shore Hospital, and Homestart, which raises funds for the homeless in Boston, have won her respect and recognition as an artist to watch. 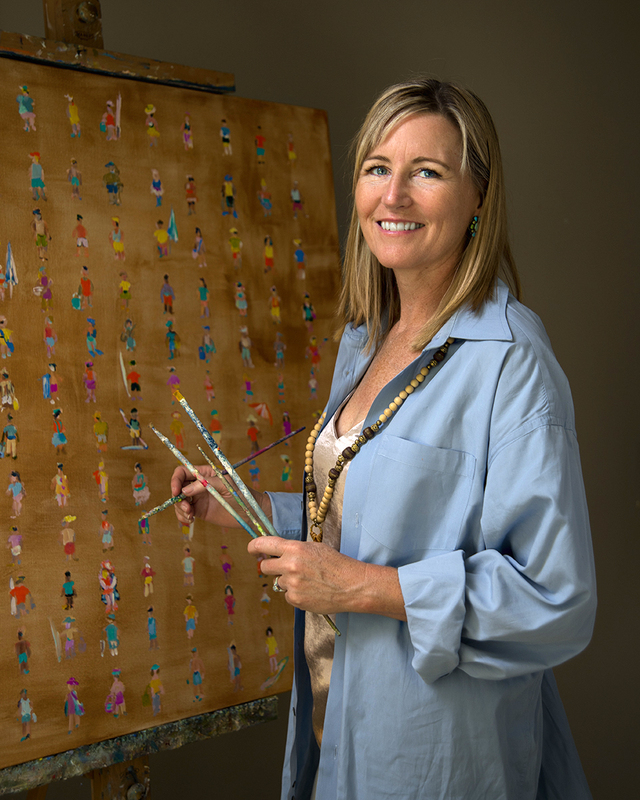 In October 2014, her work was recognized by South Shore Living Magazine in a focus article.